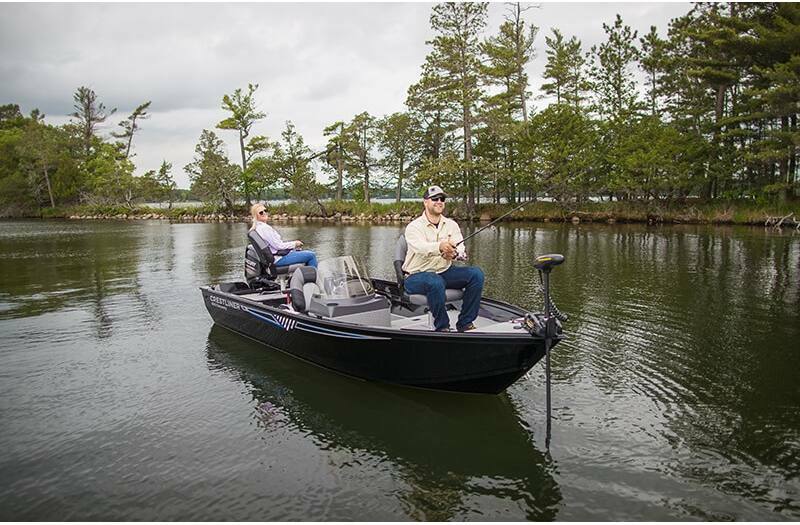 Fishing at the lake can be a breeze and more fun than ever before with a new fishing boat. 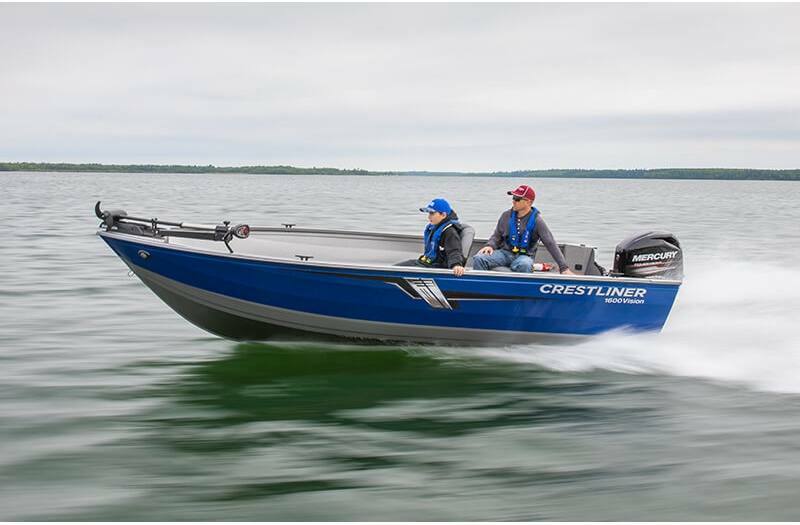 Come into Thayer Marine in Jackson, MI to see our selection of fishing boats for sale. 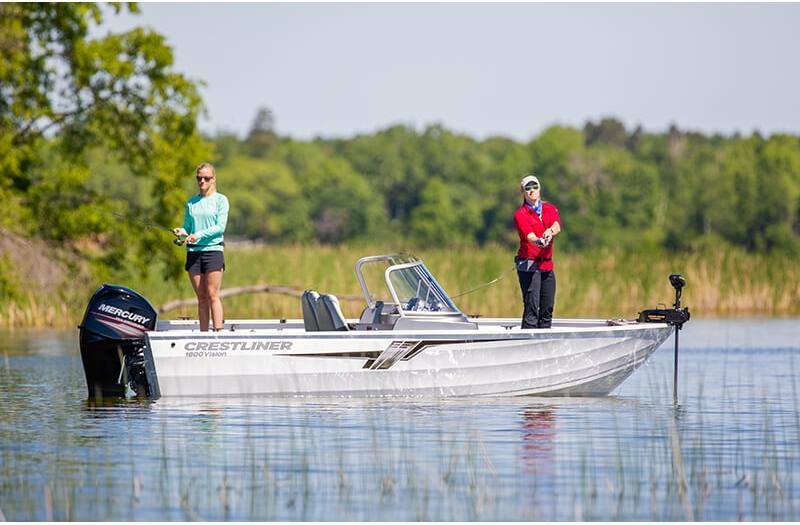 We have a great variety with different sizes and models to choose from, so you can get out on the water as soon as possible! 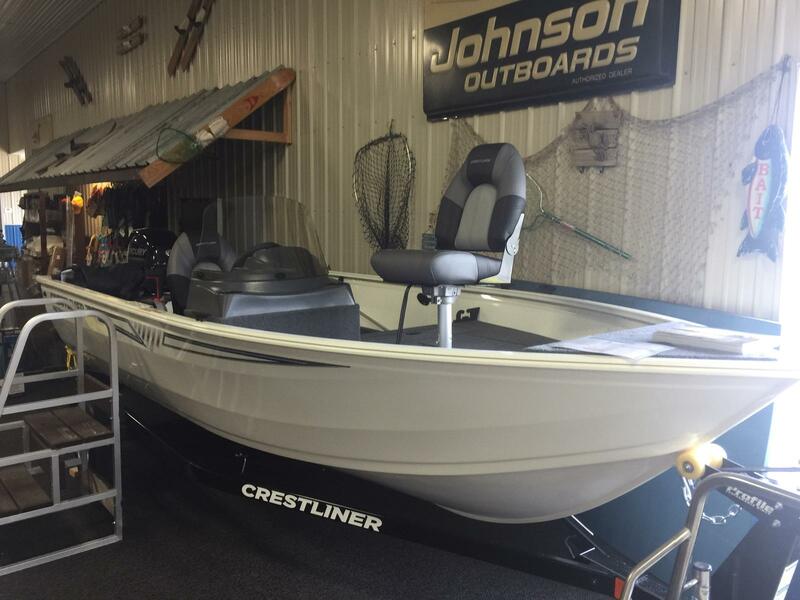 It’s quite an exciting time when you’re shopping for a fishing boat. 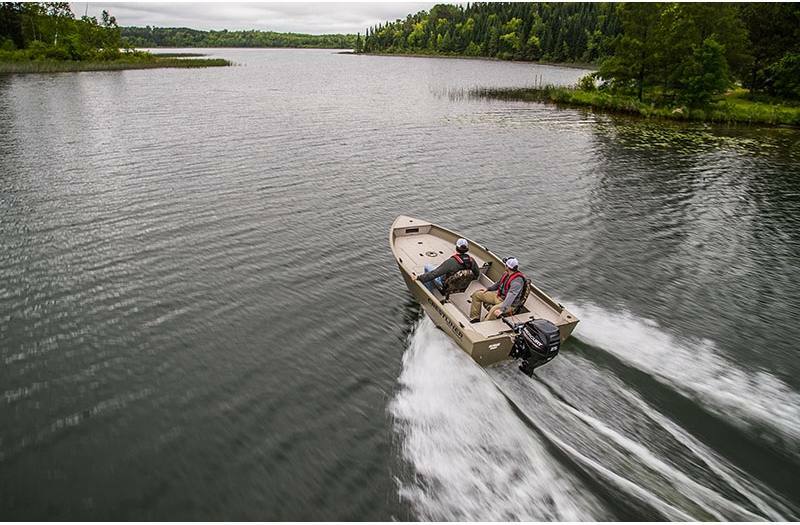 You’re probably already daydreaming about all the thrilling adventures that await you. 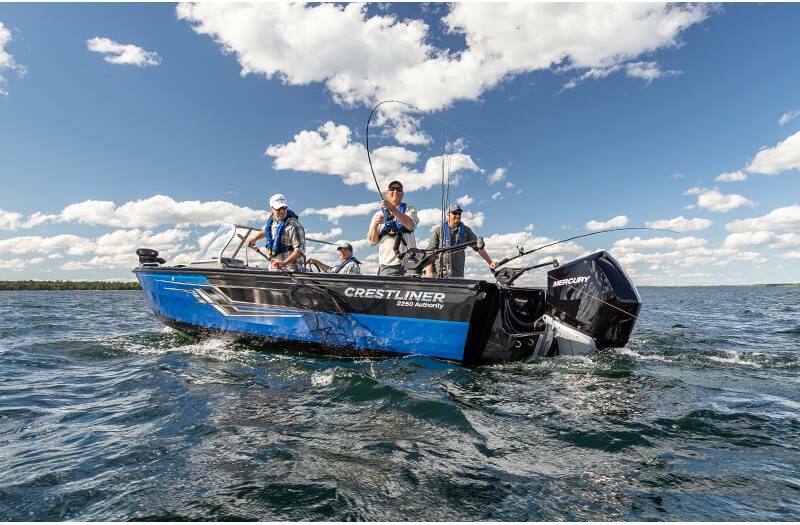 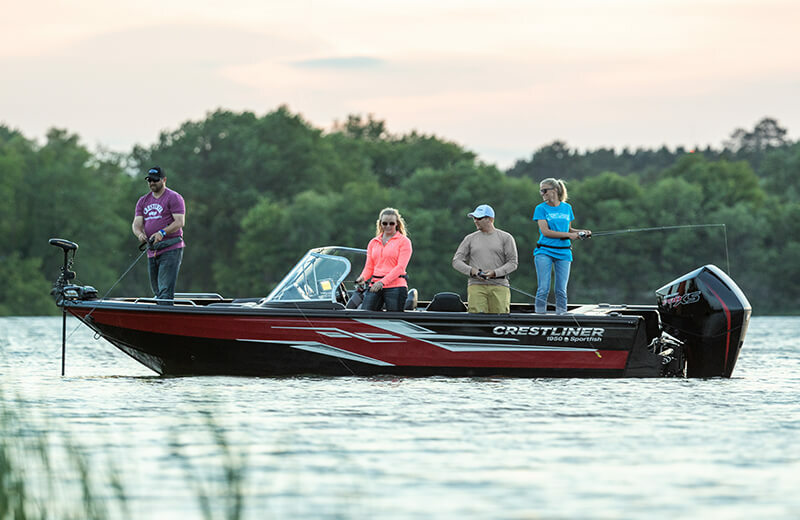 Before you get too caught up, it’s important to learn how to choose the right fishing boat for your needs, so keep reading for some tips. 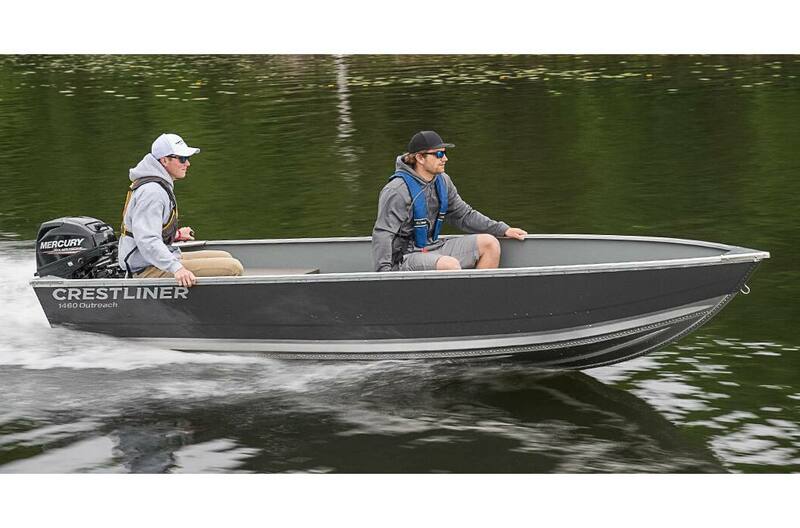 Here at Thayer Marine, we’re proud to offer a broad range of boats for sale. 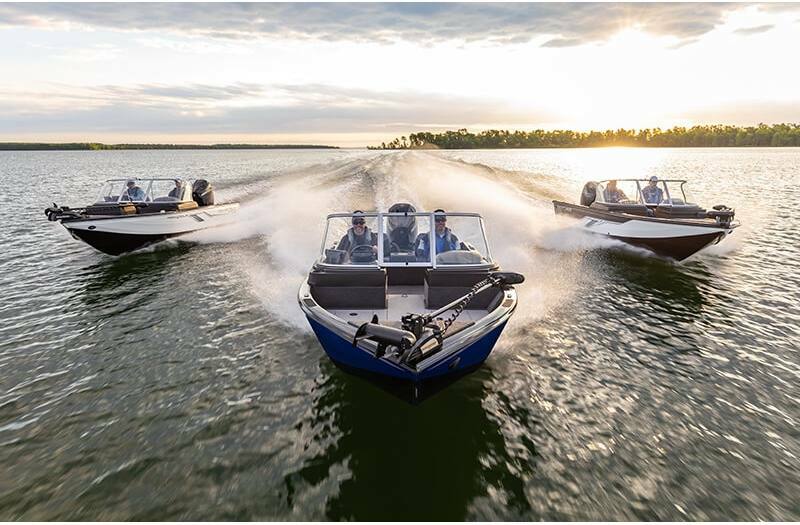 When you’re ready to browse our inventory, visit our dealership in Jackson, MI near Ann Arbor and Lansing. 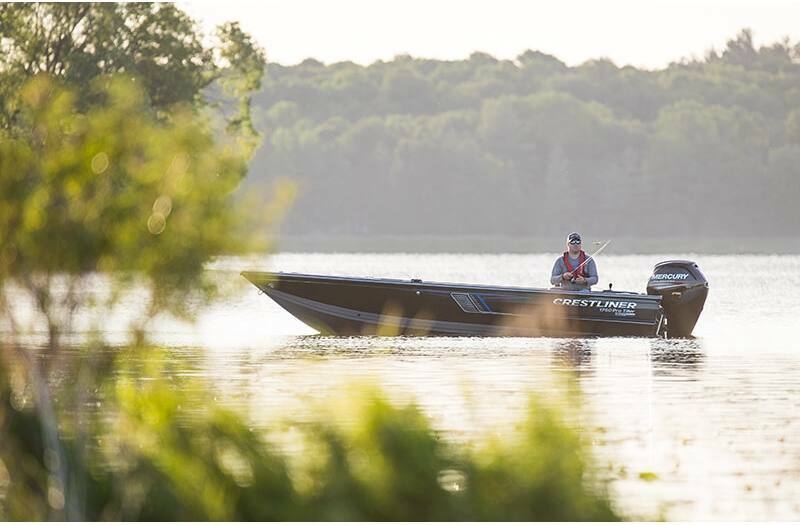 If you’re a serious angler, you already know that there are many different types of fishing and each of them call for a different type of boat. 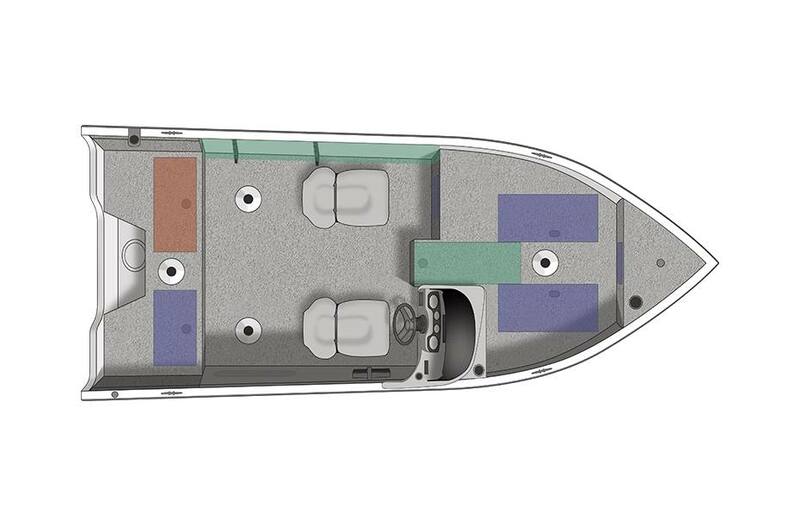 This is the best way to begin narrowing down your options. 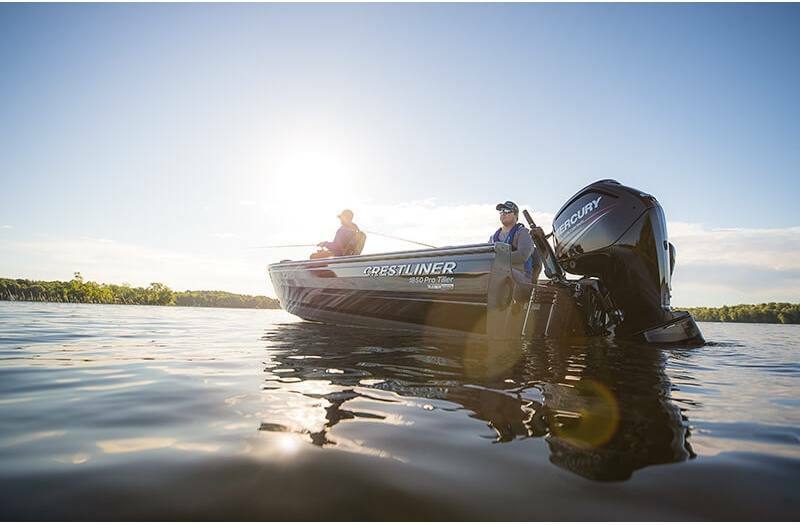 Think about how you plan to use your fishing boat, which type of fish you’re looking to catch, and what kind of water you’ll be in. 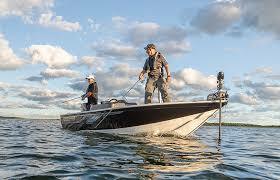 Freshwater fishing, for example, is mostly focused on fish that tend to stay in shallow areas. 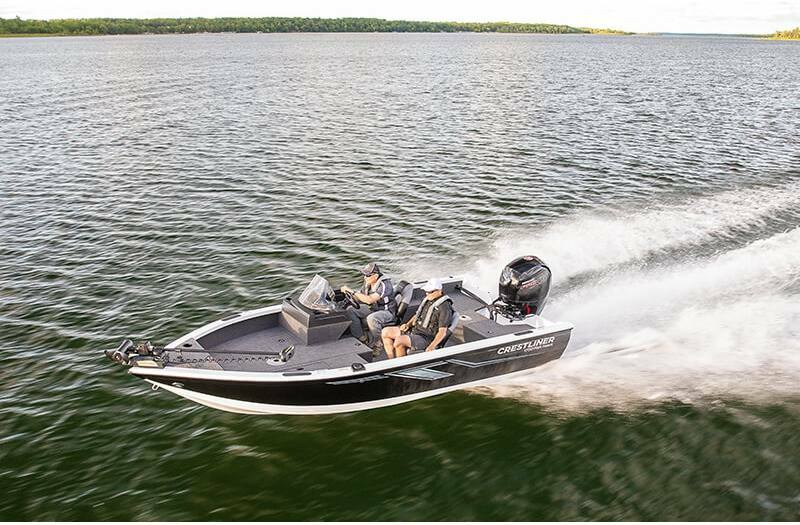 This is where you’re most likely to find bass and catfish. 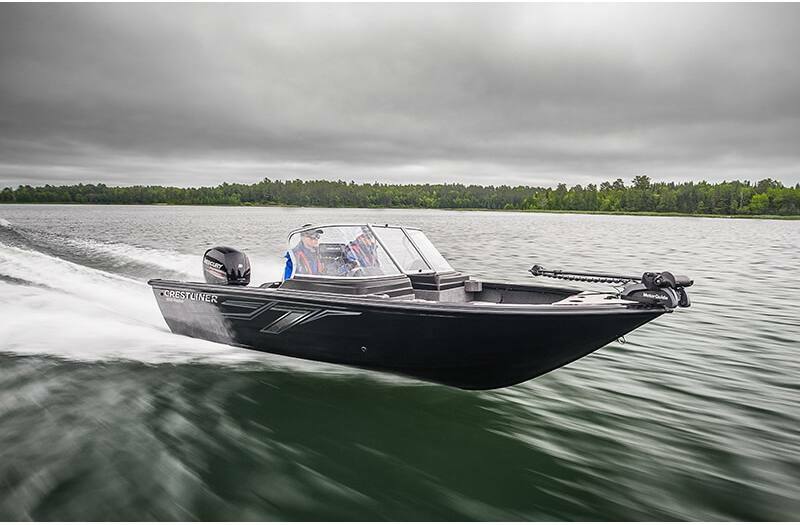 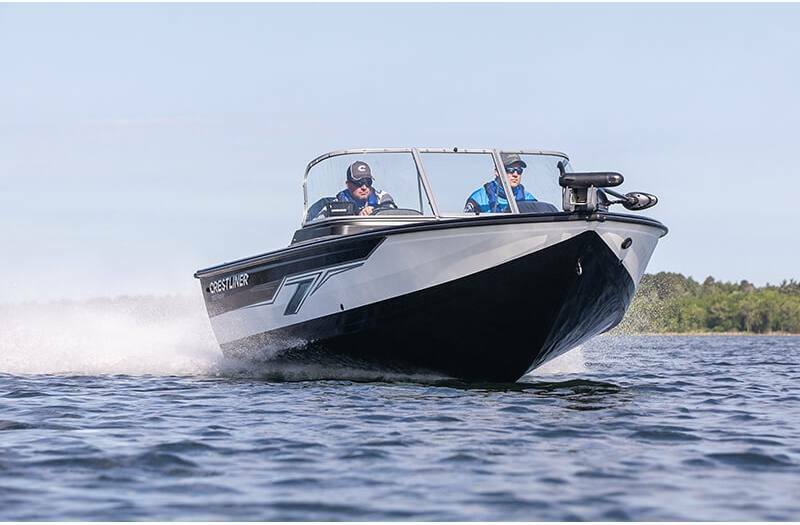 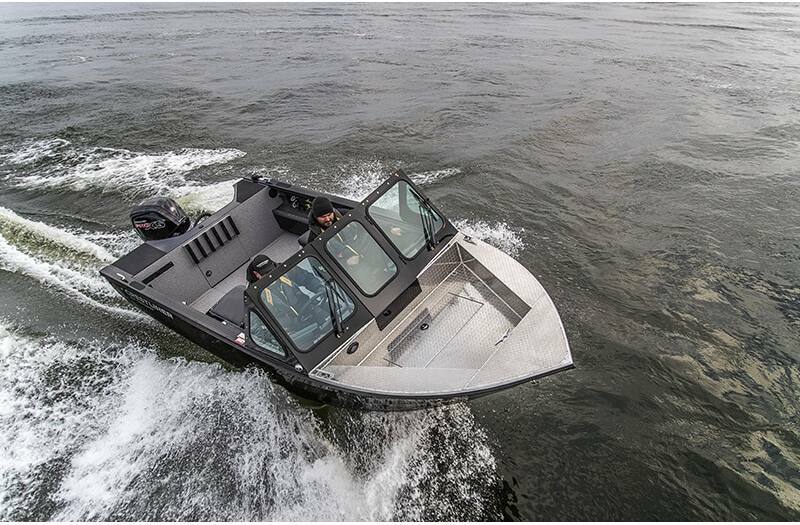 If this is what you’re most interested in, you’ll need to be looking for a lightweight boat with a long tail or surface drive motor. 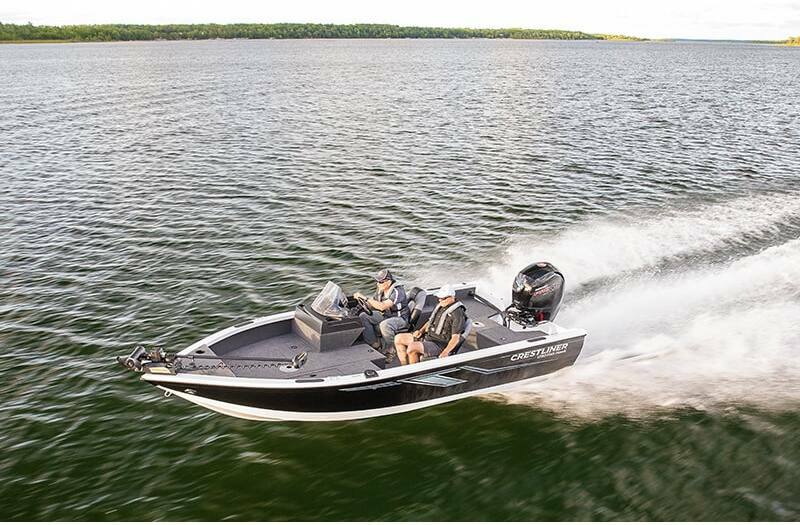 Areas such as ponds, swamps, and lakes will call for a flat-bottomed fishing boat with an outboard motor for optimal speed and agility. 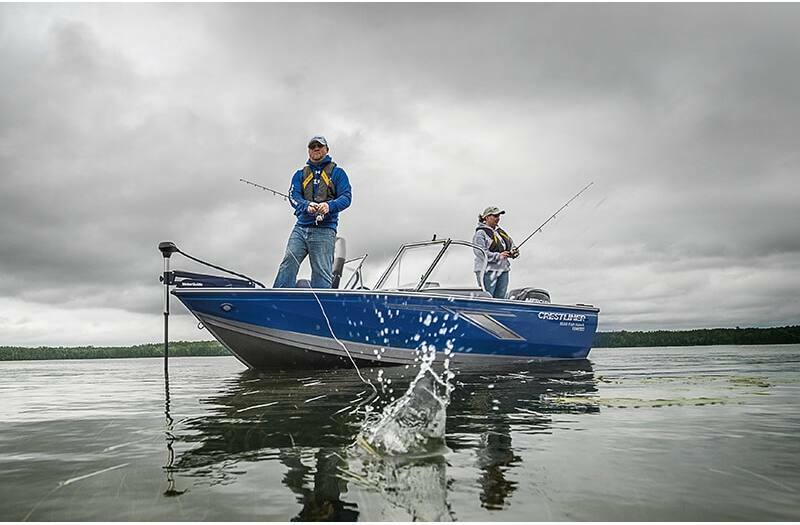 Saltwater fishing will often take you into much deeper waters, which means you’ll likely be in rougher conditions. 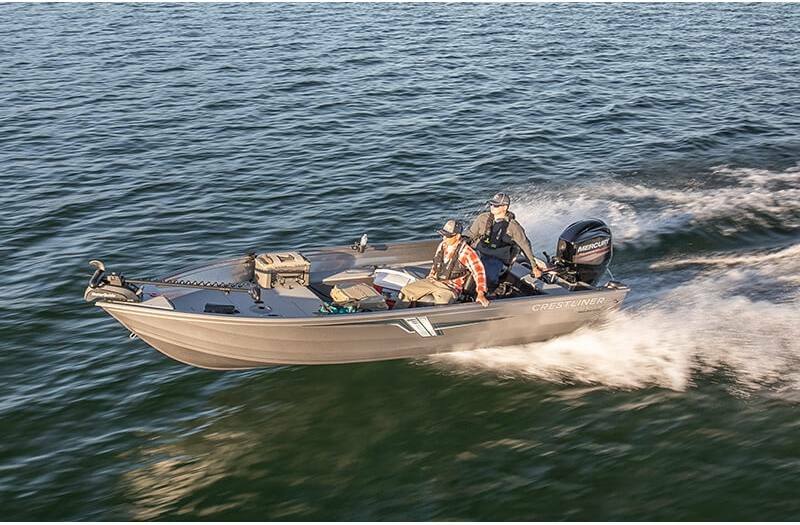 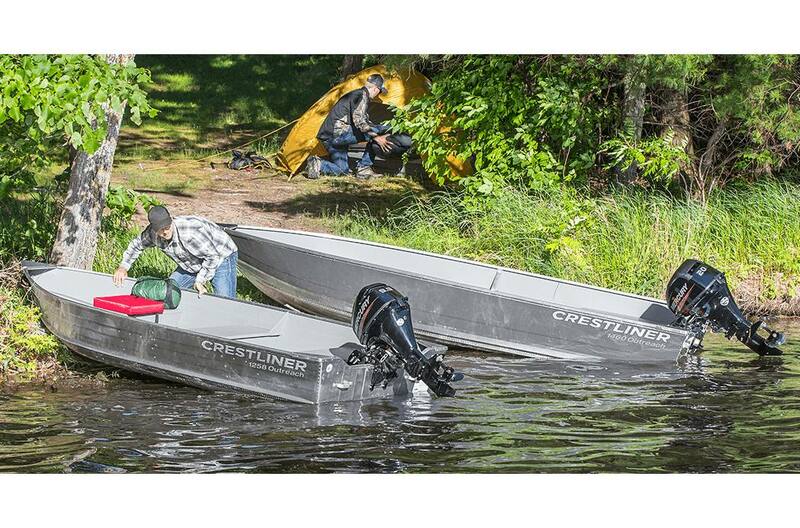 This requires a sturdy aluminum fishing boat that’s capable of taking a beating. 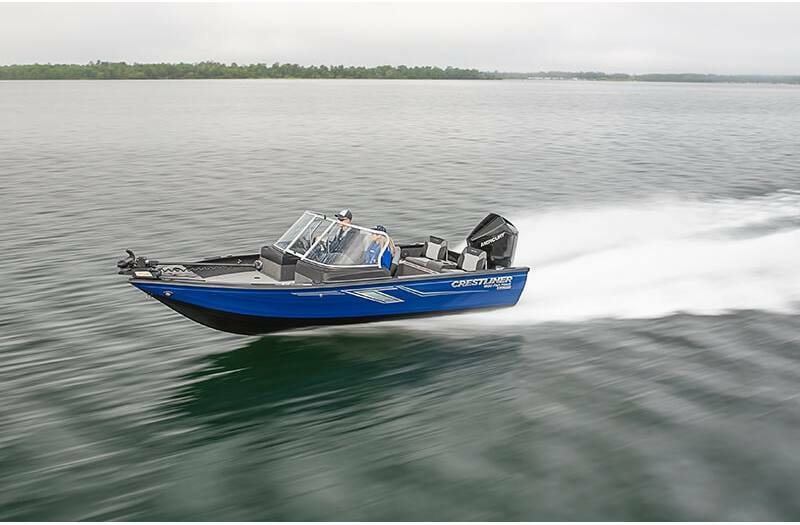 A more durable boat will be a bit pricier, but it will be worth it to prevent corrosion. 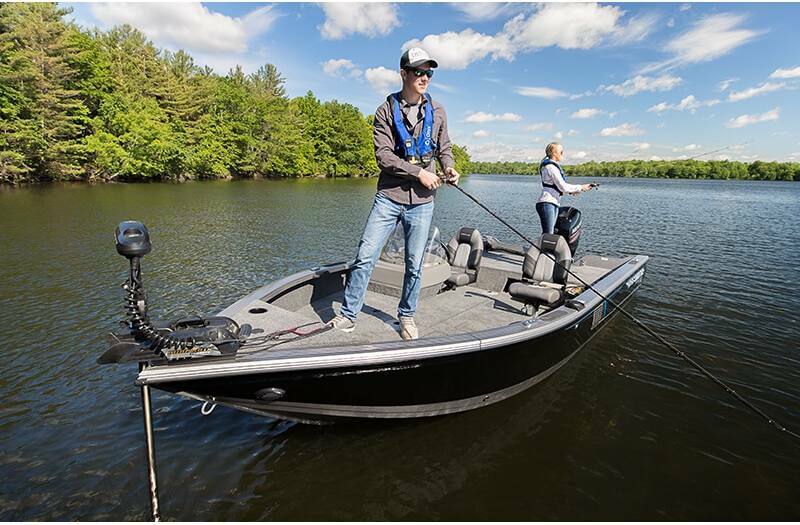 You can find many models with a large, aluminum hull that’ll also provide more space for when you need to reel in that massive catch. 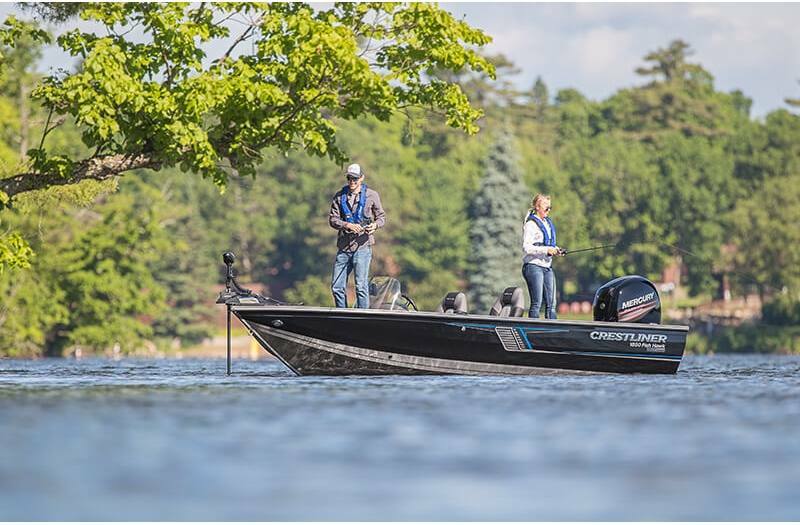 As you weigh your options and think about your budget, it’s important to note that the sticker price isn’t the only factor to consider. 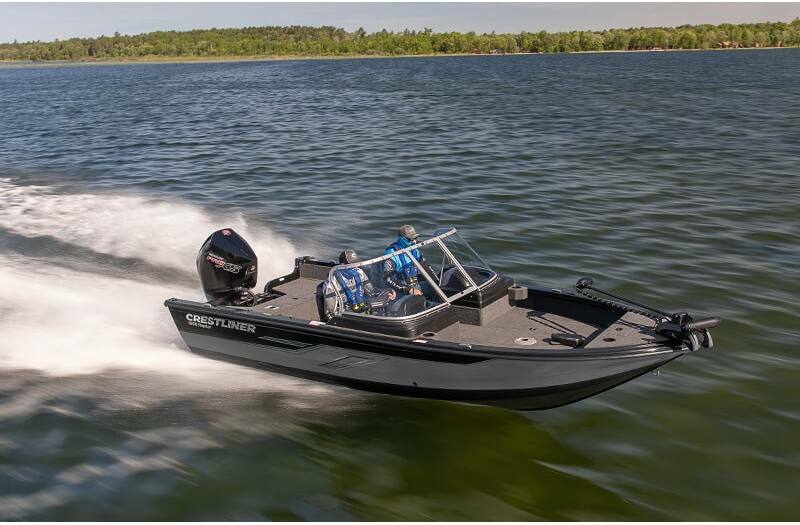 You’ll also need to take into account the operational costs, like maintenance, fuel, insurance, gear, storage, and slip rental. 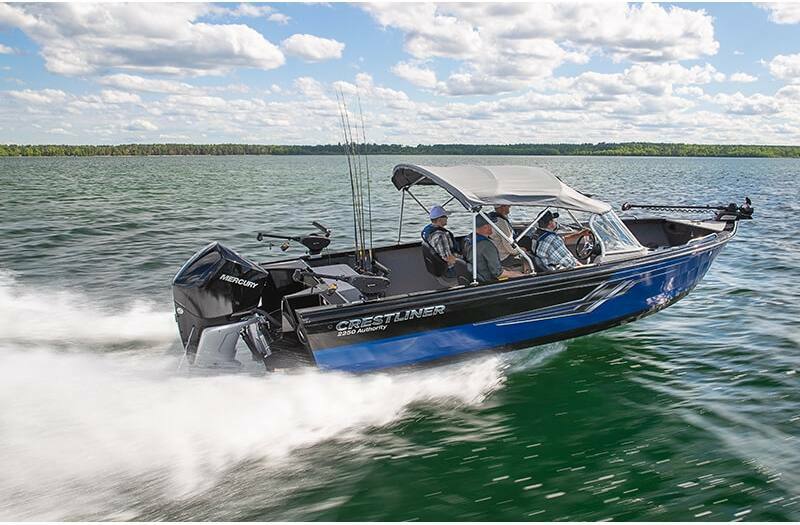 You can certainly blow your entire budget on the fishing boat itself, so make sure you take a long-term approach when you’re deciding on how much to invest. 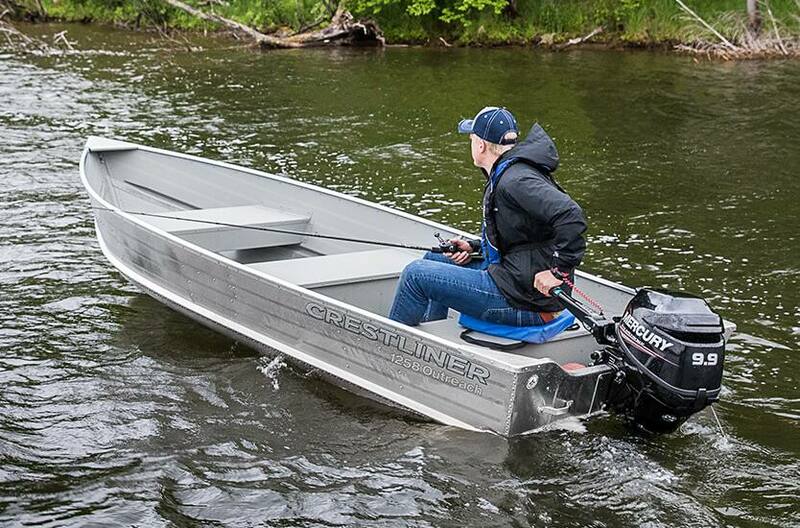 Last but not least, remember to think about any other uses you want to get out of your fishing boat. 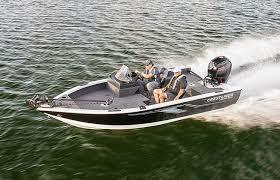 After all, there are many models that can handle other applications as well. 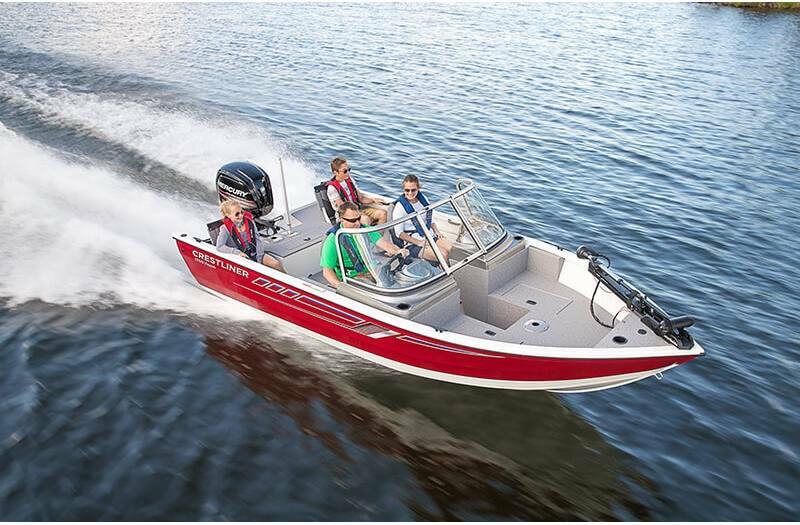 If you’d like to have the ability to enjoy watersports activities or entertain family and friends with some casual cruising, check out the multi-purpose models. 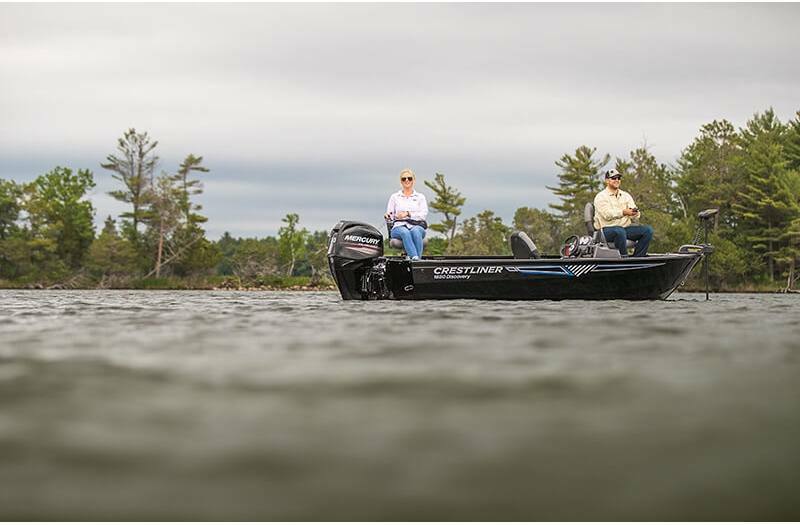 You’ll love having a boat that provides you with superior versatility so you can enjoy all the open water has to offer. 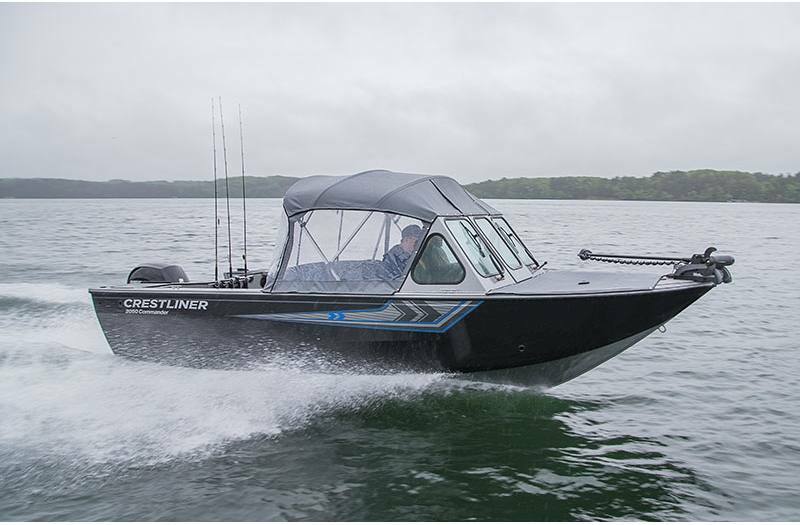 Ready to start browsing fishing boats for sale? 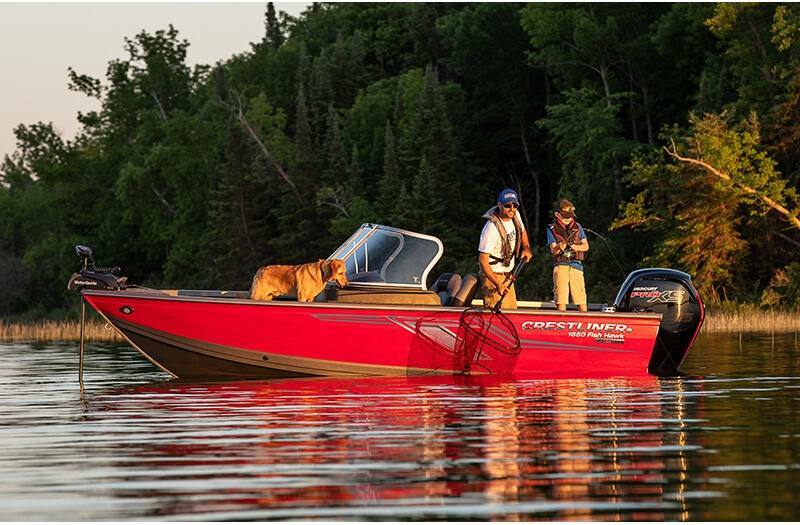 Stop by Thayer Marine in Jackson, MI near Ann Arbor and Lansing!